Rottweilers, the archetypal British guard dog, are being turned into docile house pets under a Dutch breeding scheme designed to engineer out the genes that cause aggressive behaviour. The programme, introduced in Holland eight years ago, aims to stop dangerous dogs reproducing by only issuing pedigrees to dogs that pass a docility test. Breeders claim that the number of friendly dogs has nearly doubled since the scheme began. As part of the study, 800 rottweiler owners were asked to rate their dog’s behaviour. About 16 per cent of the non-pedigree dogs were aggressive to strangers, which fell to just seven per cent among pedigree dogs. This latest development comes in the wake of a series of scandals in the British dog breeding world. The BBC documentary Pedigree Dogs Exposed, aired this summer, drew the media spotlight after it claimed that many show dogs had severe genetic conditions and lived their lives in constant pain. The programme featured a prize-winning Cavalier King Charles spaniel with syringomyelia, a condition that occurs when a dog’s skull is too small for its brain, as well as boxers with epilepsy and pugs with breathing problems. 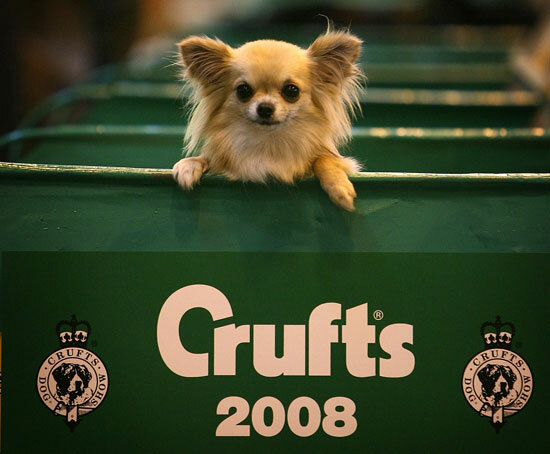 In response, the BBC decided to scrap coverage of Crufts next year after the Kennel Club refused to adhere to severe guidelines on which dogs could compete. Twelve breeds prone to genetic diseases, including the King Charles spaniel, basset hound, German shepherd, bulldog and St Bernard, would been banned from the competition. The decision was controversial: the BBC has covered the show for 42 years and last year’s highlights attracted 14.5 million viewers. Caroline Kisko, secretary at the club, called the decision “illogical”, claiming it would only worsen the problem. But the RSPCA’s chief veterinary adviser, Mark Evans, told the BBC: “The show world is about an obsession, about beauty, and there is a ridiculous concept that that is how we should judge dogs. The great sage Mahatma Gandhi once said: “The greatness of a nation and its moral progress can be judged by the way its animals are treated”. In a culture where shows like X-Factor and Britain’s Got Talent are a national obsession, it is hardly surprising that our tastes have extended to contestants that can’t argue back. I only hope that at least one freak show will stay off the air.